Whatsapp Online Tracker: Hey guys, Today I am sharing a Method, In Which you Can Track your Friend's Whatsapp account, that when they come online or go offline with a Website. You can have a look at your Friend's Whatsapp account, that when they come online, and in which time they come come online or Go Offline. 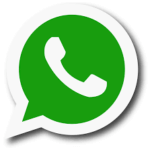 Previously, we was shared Dual Whatsapp Method, which is working completely fine. This is the automatically tracking Website, which is very cool and Good Website for tracking friend's online status via Online Website. The Best Thing, Is that this website is completely free to use. You Don't even need to pay single rupee, for use this Website. you Just have to register in this site, and add your friend's number in this site. 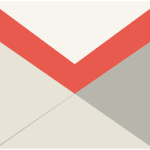 i have personally tested this site, and i have got many good results. 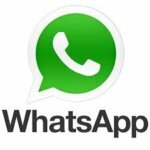 This is the best website i have ever used, for spy on your friend's Whatsapp account and take a look at their whatsapp account. 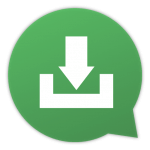 Also have a look at Whatsapp Chat heads apk, for enable chat heads in Whatsapp. If you are using this website for first time, and having any issues, then you can contact me and ask about anything. The Interface of this app is also very simple and handy to use, anyone can use this website easily without having any Technical Knowledge. This website is Giving exact results, as it's a Stable website, not like some other websites, who shows temporary results. If you wants to track any other person's online status, due to some reasons, then this website is perfect for you. you can do this easily by adding their number in below online tool, and it will work perfectly without any issues for you. Giving Exact Results, and Fully Stable. Easy to Use, Register and Login. Completely Free to Use. No Need to Pay anything. Working perfectly, and very Easy to use. Giving Full List, that when your friend was came online and gone offline. And Much more.. You can Checkout by using this Website. It may take upto 1 hour, for add number in your Tracking list. 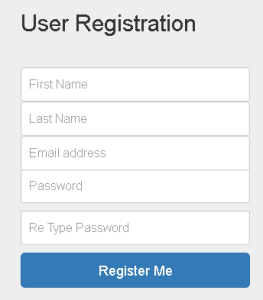 Now, In this page you will Get a option for Register, Just Click on That and Enter your All Details. 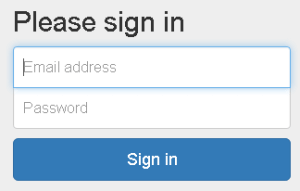 Name, Email, Password an Click on Register Me Button. Now. After that Goto Login Page and Login with your Email Address and Password. After click on Add Number button, you need to wait about 1 Hour, for get your Friend's Number listed in this list. Now, You can Track that when he / she was some online and gone offline. 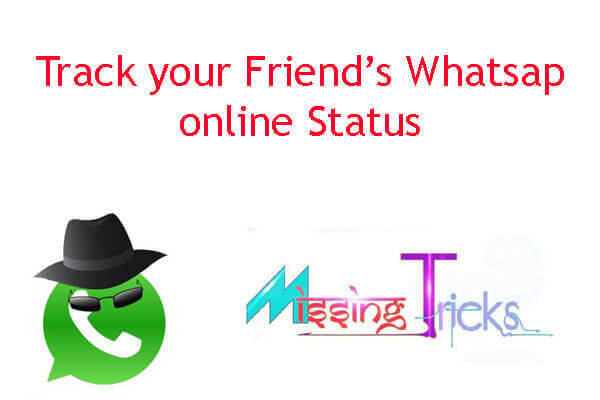 Click on Track Button and Get full list, of online and Offline status of your friend. So guys, This was the from One of the Best way, to track your friend's Whatsapp account, that when he / she was come online. this is the very good and cool website, which is working perfectly nowdays. You can also try it out now and Be a Hit in your friends. Prank them that you can track their whatsapp account, when they was came online and gone offline. 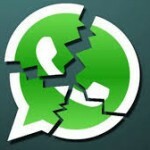 This is the from One of the best whatsapp trick, which you have ever seen. So guys, this was the website, which is the best, i have ever seen for spy on Friend's Whatsapp account. If you have any issues, while using this website, then you can feel free to contact me. 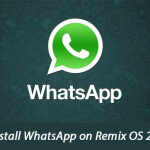 Keep visit here for find more cool whatsapp and other tricks. Thanks for Visiting ! Admin bhai Koi aisa trick nikalo jisase gf k mobile ka sab kuch track kr sake..
For example. Calls,msgs and what’s app chat. Plz admin bhai.. It’s request..
Plz admin bhai Koi aisa trick nikalo jisase gf k mobile ka sab kuch track kr sake..
For example.. Calls msgs and what’s chat..
Plz admin bhai it’s request.. This post really helped me a lot to monitor and spy my friends! Thanks for such wonderful post! Hi, I can’t see the website. 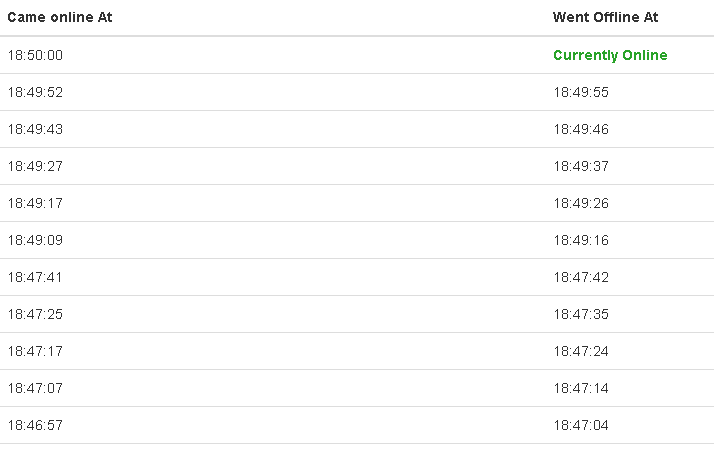 Please provide the website name that you use to monitor . Thanks bhai! 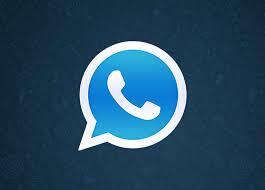 I have a active session of my whatsapp web in one of the system and I would be replacing my mobile in coming days. 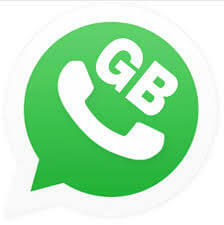 Is there anyway that i can still use the same whatsapp session? web page ka lik kaha he ?